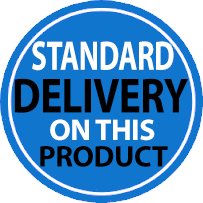 Industrial heavy duty mild steel construction low-profile (95 mm. 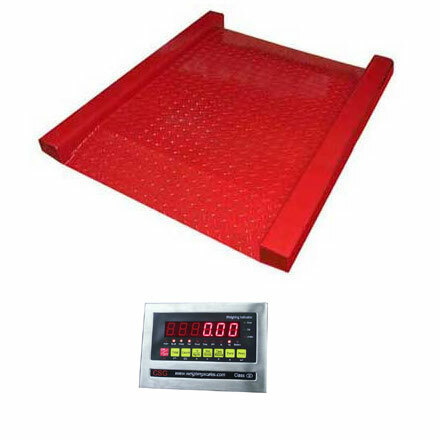 high) pallet weigher linked to the T-Scale BW weighing indicator. 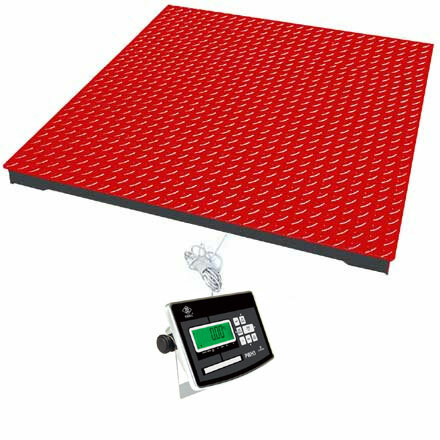 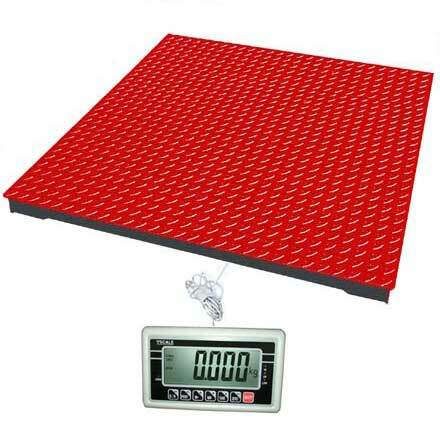 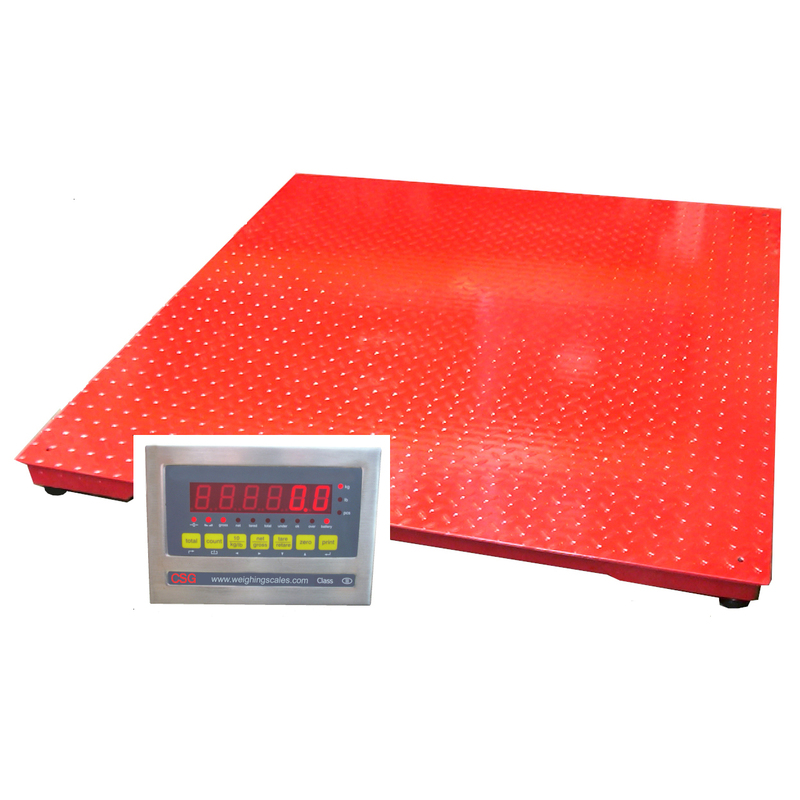 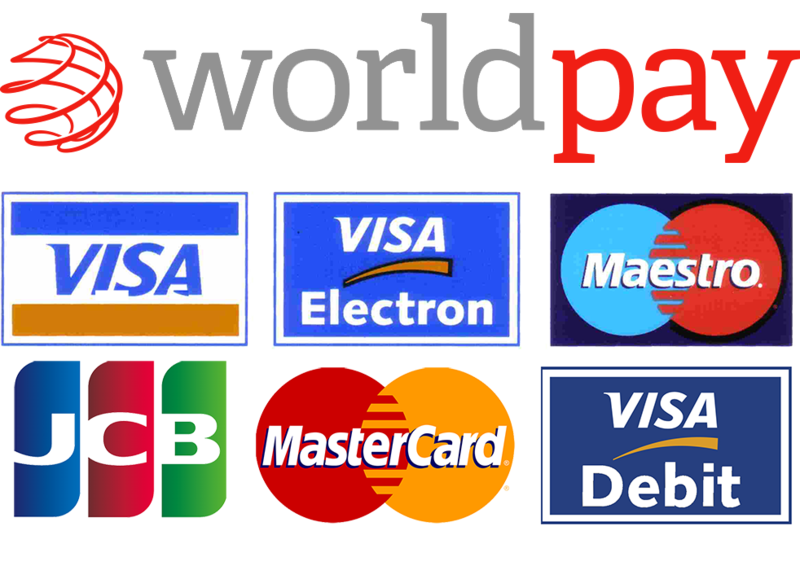 This combination gives an extremely economical yet highly capable platform weighing system. 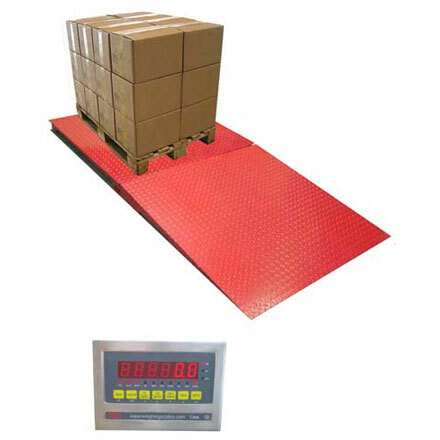 Highly suitable for use in conjunction with pallet trucks.